Our thoughts and prayers are with the friends and family of Mr. McDaniel during this challenging time. According to the California Highway Patrol, the suspect vehicle has been described as a white GM pickup truck with black rims and large towing mirrors. The pickup truck is expected to have damage to the front-end and a possible broken windshield. The motorist has not yet been caught and is currently being sought by authorities. 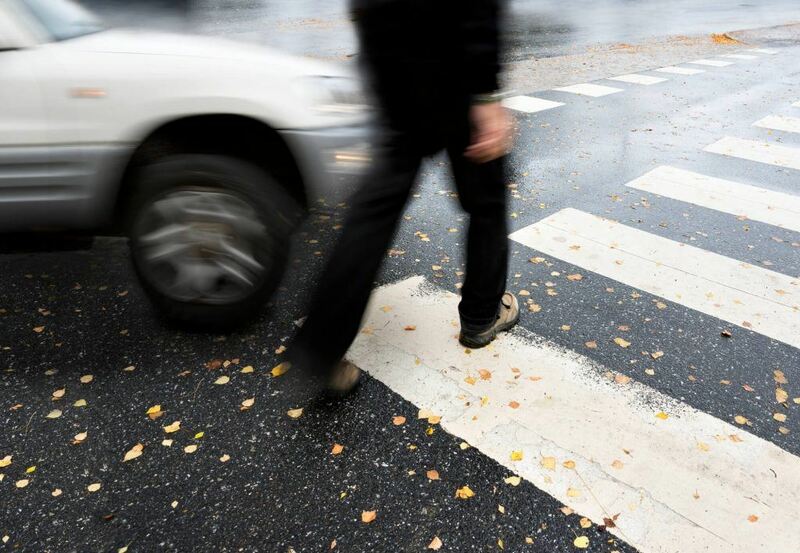 Pedestrians who have been struck by a fleeing driver may be unsure how they will be compensated for their losses, especially if the motorist is never tracked down. When this happens, pedestrians may retract on their own automobile insurance policy for potential coverage if they have uninsured/underinsured motorist protection. 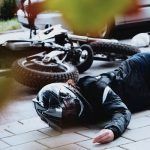 This type of coverage can help pay for costs of medical treatment, time lost from work, and other accident-related expenses incurred in an accident with an uninsured or hit and run driver. 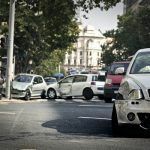 If the suspect motorist is identified and has limited insurance policy limits, an injured pedestrian may file a claim against their underinsured motorist coverage to cover the rest of their damages. Contact a seasoned attorney for more information. 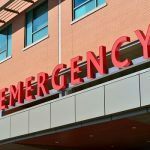 Under California law, family members of the decedent may be entitled to damages for wrongful death. To learn more about the types of damages recoverable in a wrongful death claim, watch the following YouTube video. If you have questions about your case, contact an experienced wrongful death lawyer in Modesto. I’m Ed Smith, a Modesto wrongful death attorney. Enduring the loss of a loved one is never easy. When a loved one is lost due to wrongful death, the grief is often compounded by intense anger and frustration. While nothing can bring a lost family member back, monetary compensation from a wrongful death claim can help in managing financial burdens caused by the untimely death. 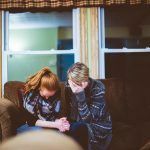 If this situation applies to you and your family, I am here to provide you with compassionate, free and friendly case advice for your loss. Please feel free to reach out to me at (209) 227-1931 or toll-free at (800) 404-5400. I am included as a California member in the Million Dollar Advocates, a national forum for trial attorneys who have won case verdicts or settlements worth $1 million and over. You are welcome to browse my Verdicts and Settlements page to see how I handled past cases for my clients.